"Our goal in partnering with you is to improve the quality of your life." 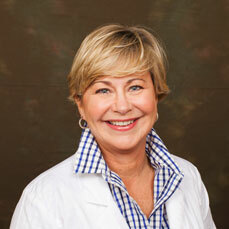 Says Dr. Honore Woodside, "And we achieve it by providing optimal care." Why focus on optimal care? "Because it lasts! Imagine having a beautiful, healthy smile for the rest of your life!" Why is optimal care important to you? "Because everyone's situation is different. We are here to provide the best solution for you given your current oral health and your goals for the future." Why does optimal care provide lasting results? How does optimal care work? Optimal care begins with actively listening. By spending time getting to know you, we better understand you, your goals and your desires. Call for an appointment today and see what we can do for you! 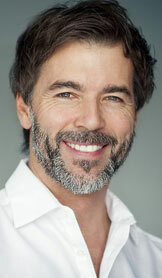 Talk to Dr. Woodside today about our different treatments! Clear aligners are an effective alternative to traditional braces. Noticeable results, no surgery, and no recovery time! Digital X-rays save time and expose patients to less radiation.